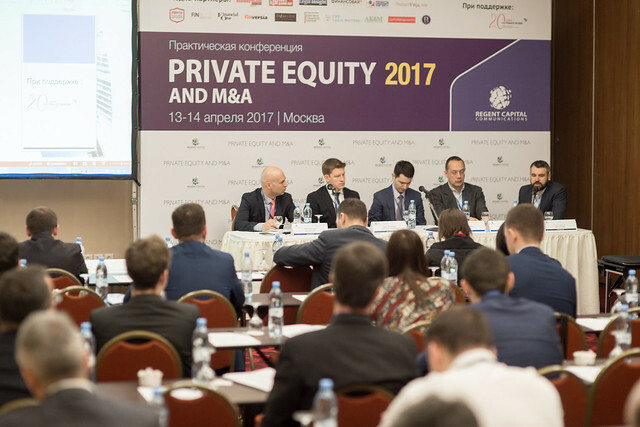 The 3rd annual «Private equity and M&A» conference once again will bring together representatives of key investment banks, private equity funds, family offices and other market participants to discuss the most pressing issues, arising opportunities and development strategies. We hope that the forthcoming conference, same as a last year, will be held to the maximum benefit of all participants giving better understanding of prospective markets and niches, interesting growth points and investment opportunities in the current enviroment, as well as serving platform for expanding the range of Your business contacts and creating new partnerships. Investors, representatives of private equity funds, investment banks, investment and industrial groups, private investors and law firms. JOIN US! Get exclusive insight from leading market participants by joining «Private Equity and M&A» conference that will serve as a source of invaluable information. You will learn opportunities arising on the private equity and venture capital market in Russia. 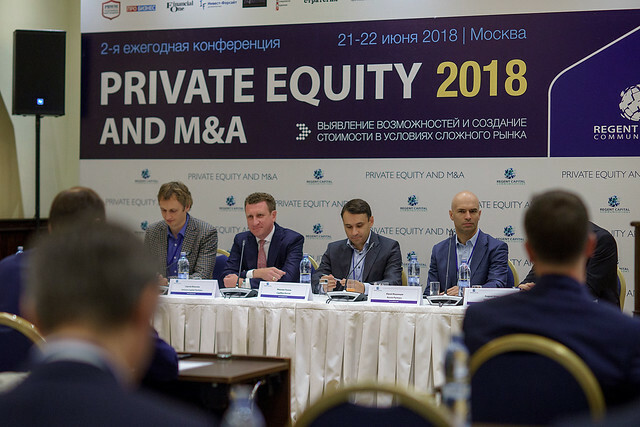 «Private Equity and M&A» conference will serve as a source of invaluable information and provide you with practical advice and guidance regarding opportunities arising on private equity and venture capital market. For a detailed program of the upcoming event, click on the PROGRAM link on the right.